It’s that wonderful time of year when 60+ artists offer their signature works of art at especially affordable prices for holiday gift giving! Participating artists include resident KALEID artists as well as an invited group of talented regional artists. Hundreds of works of art will be our main feature exhibit for this holiday season, all ready to go home with you at time of purchase! 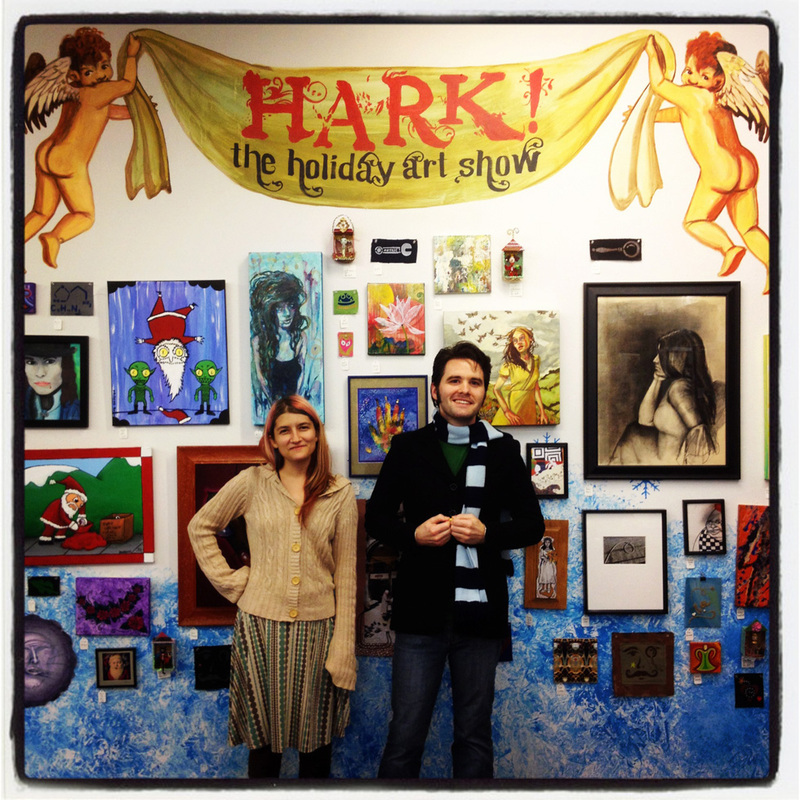 Join us for the artists’ holiday party and sale kick off during the South FIRST FRIDAYS Art Walk on December 6th, 7pm-11pm. Party includes Snowglobe workshop made from upcycled jars by EcoMonster ($10 includes all craft materials,) a $100. gift certificate to KALEID prize for the best UGLY Sweater & a chance to win a $50 KALEID gift certificate raffle for everyone wearing ugly sweater/apparel garb! Sale continues through January 18th.